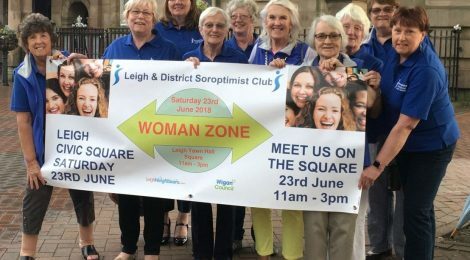 On Saturday 23rd June, Leigh Neighbours will be joining the Soroptimists at their event, WOMAN ZONE from 11am-3pm in the town hall square. It’s a fantastic opportunity to find out about all the local services and support available to women, girls and families in the area. 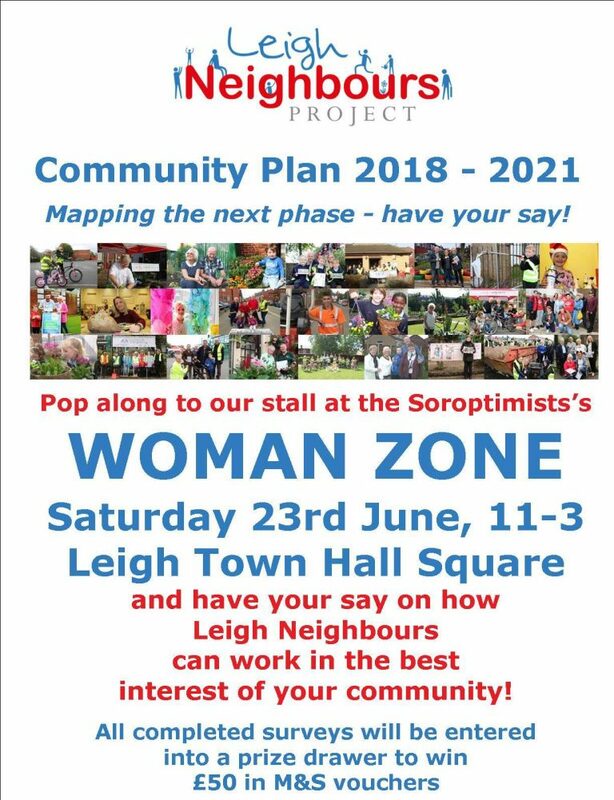 As part of the event, Leigh Neighbours will be inviting local people to complete our Community Plan survey. 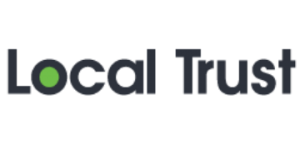 This is your chance to have your say on how Leigh Neighbours should invest our Big Local funds over the next 3 years! Perhaps you have an idea for an event, group, activity or campaign…? One which can help to improve the lives of women and girls in the area? If so – come and tell us! All completed surveys will be entered into a prize drawer to win £50 in M&S vouchers. Tags: Group of Soroptimist members promote Woman Zone event at a photocall. ← Crafts & Crumbs coming soon!